IBM - 34L5001 IBM - 16/4 TOKEN RING REDUNDANT NIC PCI MANAGEMENT NETWORK ADAPTER FOR X-SERIES (34L5001). REFURBISHED. IN STOCK. SHIP SAME DAY. IBM - 41H8874 IBM -TOKEN RING 16/4 PCI NETWORK ADAPTER (41H8874). REFURBISHED. IN STOCK. SHIP SAME DAY. IBM - 41H8452 IBM - AUTO DUAL CONNECT ISA 16/4 TOKEN RING NETWORK ADAPTER (41H8452). REFURBISHED. IN STOCK. SHIP SAME DAY. IBM - 85H3656 IBM - 16/4 PCMIA TURBO PC CARD TOKEN-RING NETWORK ADAPTER WITHOUT CABLE (85H3656). IN STOCK. SHIP SAME DAY. IBM - 35P5409 IBM - 16/4 PCI 10-BASE-T TOKEN RING NETWORK ADAPTER FOR X-SERIES (35P5409). REFURBISHED. IN STOCK. SHIP SAME DAY. 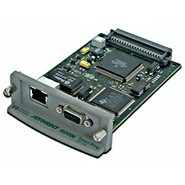 Hewlett Packard - J2555A HP/COMPAQ - JETDIRECT TOKEN RING INTERNAL PRINT SERVER MIO INTERFACE 10/100BASE DB9/RJ45 (J2555A). IN STOCK. SHIP SAME DAY. IBM - 74F9410 IBM - MCA 16/4 TOKEN-RING ETHERNET NETWORK ADAPTER (74F9410). REFURBISHED. IN STOCK. SHIP SAME DAY. IBM - 0009310C IBM - PCI TOKEN RING II NETWORK ADAPTER WITH WAKE ON LAN (0009310C). IN STOCK. SHIP SAME DAY. IBM - 92F8942 IBM - LANSTREAMER 16 BIT MCA PS/2 TOKEN RING ADAPTER (92F8942). REFURBISHED. IN STOCK. READY TO SHIP SAME DAY. 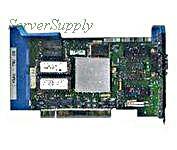 IBM - 41H8450 IBM - ISA 16/4 AUTO ISA TOKEN RING NETWORK ADAPTER BOARD (41H8450).IN STOCK. SHIP SAME DAY. 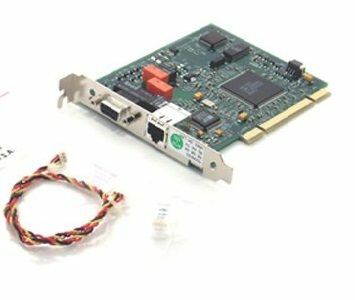 Hewlett Packard - J3112A HP/COMPAQ - JETDIRECT 600N TOKEN RING PRINT SERVER CARD 16MBPS 1 X DB9 1X RJ45 (J3112A). IN STOCK. SHIP SAME DAY. 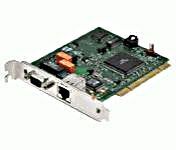 3COM - 3C359B NEW 3COM TOKENLINK VELOCITY XL PCI CARD P/N: 3C359B. NEW 3COM TOKEN RING PCI CARD COMPAQ PN: 179105-001. IBM - 34L5010 IBM - PCI 16/4 TOKEN RING NETWORK ADAPTER II FOR X-SERIES (34L5010). REFURBISHED. IN STOCK. SHIP SAME DAY. Cisco - NP-2R CISCO - (NP-2R) 4000/4500 NP-2R 2port TOKEN RING. REFURBISHED. IN STOCK. SHIP SAME DAY. 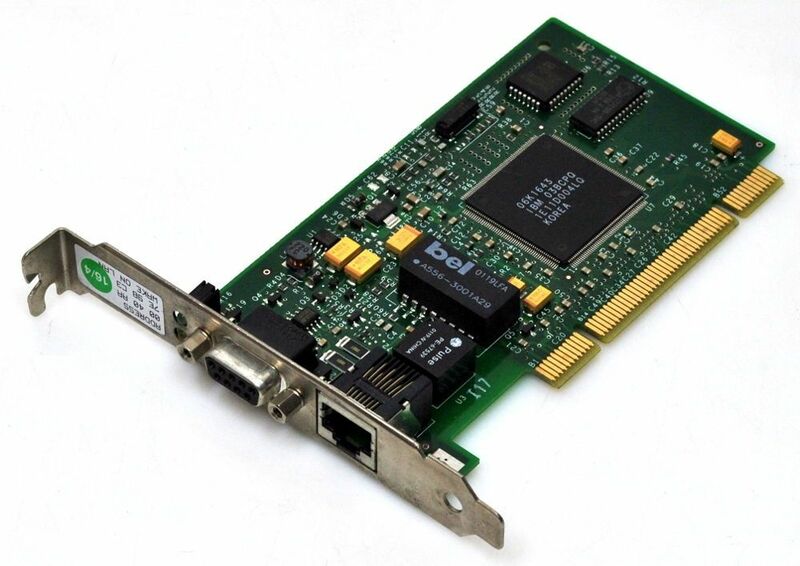 IBM - 85H7427 IBM - PCI 16/4MBPS WAKE ON LAN TOKEN RING NETWORK ADAPTER (85H7427). REFURBISHED. IN STOCK. SHIP SAME DAY. IBM - 73G7140 IBM - DUAL LANSTREAMER MCA MICROCHANNEL 32 BIT TOKEN RING ADAPTER RJ-45 (73G7140). REFURBISHED. IN STOCK. SHIP SAME DAY. IBM - 92G7644 IBM - ISA 16/4 AUTO TOKEN RING NETWORK ADAPTER (92G7644). IN STOCK. SHIP SAME DAY. IBM - 96X5810 IBM - TOKEN-RING FIBER OPTICAL CONVERTER / TRANSCEIVER / REPEATER 8220 (96X5810). IN STOCK. SHIP SAME DAY. IBM - 86H1879 IBM - PCI 16/4MBPS WAKE ON LAN TOKEN RING NETWORK ADAPTER (86H1879). IN STOCK. SHIP SAME DAY. IBM - 34L1499 IBM - PCMCIA TURBO 16/4 TOKEN RING CARD II ADAPTER (CARD ONLY) (34L1499). REFURBISHED. IN STOCK. SHIP SAME DAY. IBM - 6091014 IBM - TOKEN RING 8 PORTS MULTISTATION ACCESS UNIT (6091014). IN STOCK. SHIP SAME DAY. Hewlett Packard - J255560-003 HP/COMPAQ - JETDIRECT TOKEN RING PRINT SERVER DB9/RJ45 (J255560-003). IN STOCK. SHIP SAME DAY. 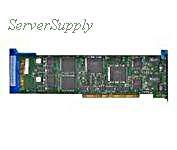 IBM - 34L0501 IBM - HIGH SPEED 100/16/4 TOKEN RING REDUNDANT PCI NETWORK ADAPTER (34L0501). IN STOCK. SHIP SAME DAY. IBM - 8228001 IBM - TOKEN RING 8 PORTS MULTISTATION ACCESS UNIT (8228001). IN STOCK. SHIP SAME DAY. IBM - 34L4810 34L4810 IBM 16 4 Token Ring CardBus With Cable. New Bulk Pack. IBM - 34L4801 34L4801 IBM 16 4 Token-Ring CardBus Adapter. New Bulk Pack. IBM - 34L1401 34L1401 IBM Token-Ring 16 4 Turbo Network adapter CardBus NIC Card with Cable. New Bulk Pack. IBM - 35P5409 35P5409 IBM 16 4 PCI 10-Base-T Token Ring Network Adapter For X-Series. New Bulk Pack. 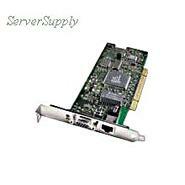 IBM - 34L5009 34L5009 IBM 16 4 Token Ring Redundant NIC PCI Management Network Adapter For X-Series. New Bulk Pack. 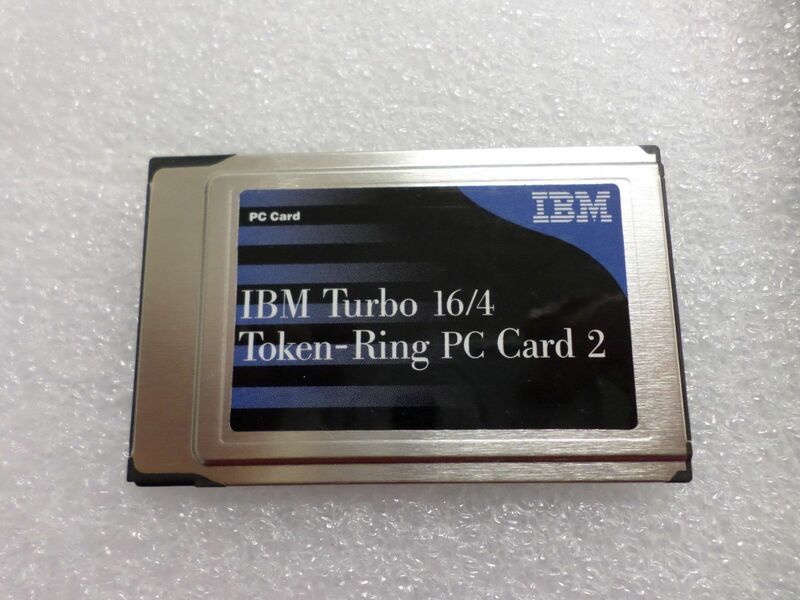 IBM - 34L1409 34L1409 IBM Turbo 16 4 Token Ring PC Card 2 PCMCIA. New Bulk Pack. IBM - 53F5536 IBM - TOKEN RING CONTROLLED ACCESS UNIT NETWORK EXPANSION MODULE 1 (53F5536). REFURBISHED. IN STOCK. SHIP SAME DAY. 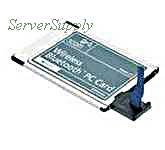 IBM - 34L1410 IBM - DESKTOP OPTIONS PCMCIA TURBO 16/4 TOKEN RING PC CARD 2 WITH CABLE (34L1410). IN STOCK. SHIP SAME DAY. IBM - 74F9415 74F9415 IBM Token Ring 16 4 MCA. New Bulk Pack. IBM - 34L1499 34L1499 IBM Turbo 16 4 Token-Ring Card Without Cable. New Bulk Pack. Hewlett Packard - 172442-001 172442-001 HP Auto 16 4 Token Ring ISA Adapter. New Bulk Pack. IBM - 07P2701 07P2701 IBM PCI Token Ring 16 4 Management Adapter. New Bulk Pack. IBM - 34L5210 34L5210 IBM 100 16 4 PCI Token Ring Management Adapter. New Bulk Pack. Hewlett Packard - 265435-001 265435-001 HP 16 4 PCI UTP STP Token Ring Adapter. New Bulk Pack. Hewlett Packard - 34L5201 IBM - 100/16/4 PCI TOKEN RING HIGH-SPEED NETWORK MANAGEMENT ADAPTER (34L5201). IN STOCK.SHIP SAME DAY. IBM - 34L5210 IBM - 100/16/4 PCI HIGH-SPEED TOKEN RING MANAGEMENT NETWORK ADAPTER (34L5210). IN STOCK. READY TO SHIP SAME DAY. 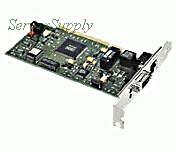 Hewlett Packard - 265452-001 265452-001 HP PCI Adapter UTP STP Netelligent 16 4 Token Ring. New Bulk Pack. Hewlett Packard - J4105A J4105A HP Jetdirect 400N Print Server - 1 x Token Ring 1 x Token Ring. New Bulk Pack. IBM - 85H3629 85H3629 IBM PCMCIA Turbo 16 4 Network Adapter PC Card Token Ring With Cable NIC Card. New Bulk Pack. 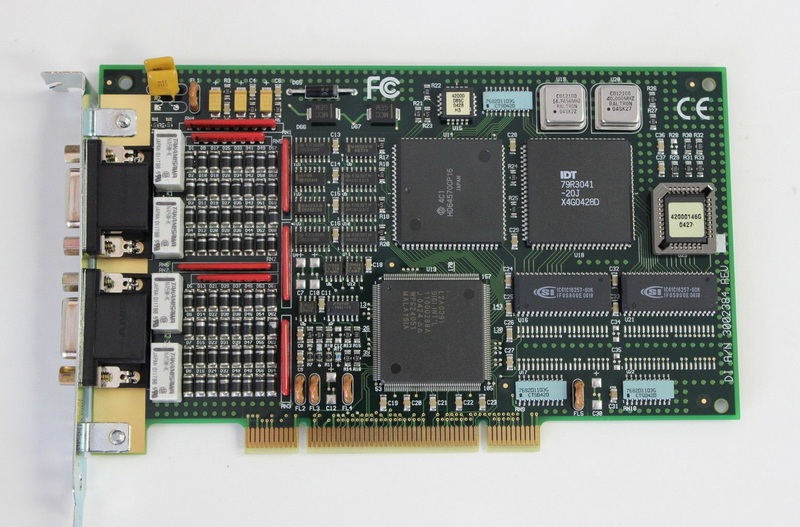 IBM - 85H3636 85H3636 IBM Token Ring Pc Card No Cable. New Bulk Pack. IBM - 85H3656 85H3656 IBM PCMCIA Token Ring 16 4 Auto RJ45 Adapter. New Bulk Pack. IBM - 25F7367 25F7367 IBM Token-Ring Network 16 4 Adapter. New Bulk Pack. Hewlett Packard - J2555A J2555A HP Jetdirect Token Ring Internal Print Server Mio Interface 10 100base Db9 Rj45. New Bulk Pack. Cisco - NM-1FE1R2W NM-1FE1R2W Cisco 10 100 Ethernet 1 4 16 Token-Ring 2 WAN Card Slot NM. New Factory Sealed.